A branch symbolises the beginning of new things. It reminds us of the beautiful spring that turns the landscape vibrant with its glowing colours and millions of flowers. It heralds in the beginning of a happy season after the monotonous gloomy winter. GurgaonBakers depicts this symbol of joy on this stunning cake. A branch of a tree with dainty pink coloured flowers is depicted against a white background in this simplistic yet eye-catchy design. 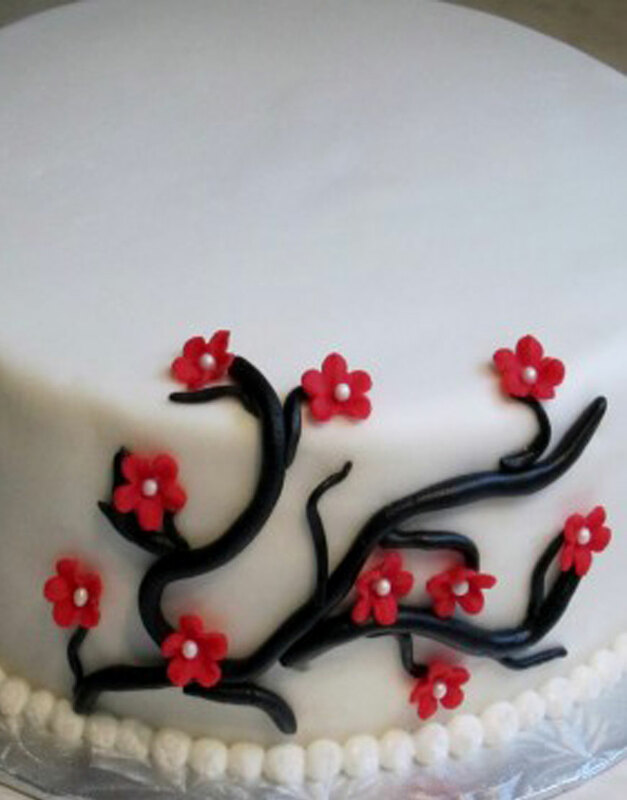 Add cheer and joy to your celebrations with the Branch of Tree Cake. Ideal for all occasions like birthdays, anniversaries and the arrival of a new baby and other celebrations. 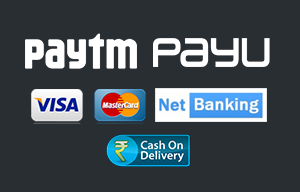 You can order cake online in Gurgaon right here at our site. Just specify your flavour, the size of the cake, personalised messages and any further customisation required. We then deliver your cake right at your doorstep at no extra cost. For unique birthday cakes in Gurgaon, check out the gallery of designer birthday cakes on our site.